Happy Birthday Dr. Martin Luther King. It is an honor to celebrate you today and always. My kids have to know of your legacy and today as I’ve done since Zoe was born, we are watching your I Have A Dream speech. Baby E is watching too. 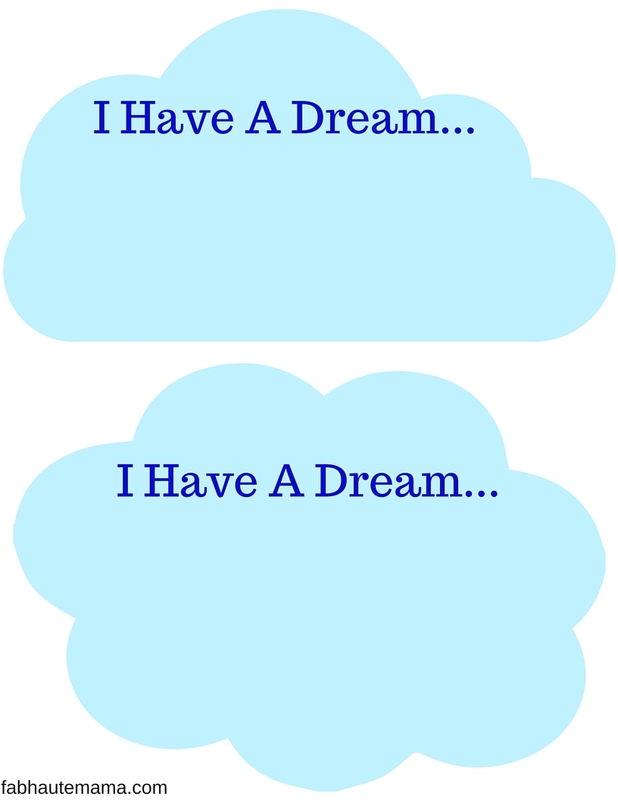 To teach Zoe more about you, we are doing an I Have A Dream Craft. 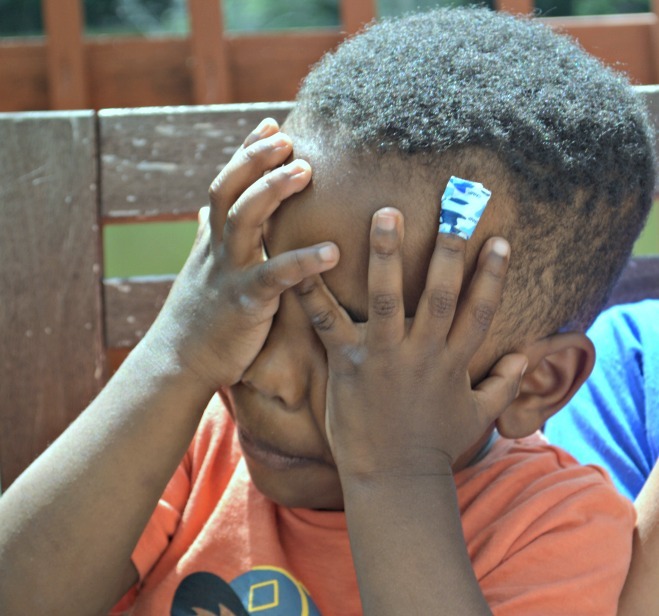 How simple and refreshing it is to hear a toddler declare their dreams. Now she will always be my princess although she most likely will never marry into a “royal’ family but the rest of this list is definitely doable. We went to our usual Wednesday library and park playdate with ZJ awhile back. I was trying to quickly eat a salad while Zoe waited patiently for me to push her on the swing. A dad (Mr. Chuck) was there pushing his daughter (Lily) and he offered to push Zoe while I ate. I gladly accepted. Once I was done eating, Baby E and I joined the swing line. Mr. Chuck and I got to talking. He is a musician and I told him all about Z’s love for the drums and piano. He told me he is a trombone player at the local symphony. I was so excited. I love the symphony. Long story short, he bought out a small trombone he purchased for Lily and started to play. Zoe was fascinated and 4 months later she still remembers everything about that day especially the red trombone. So yes, this dream is worth looking into. 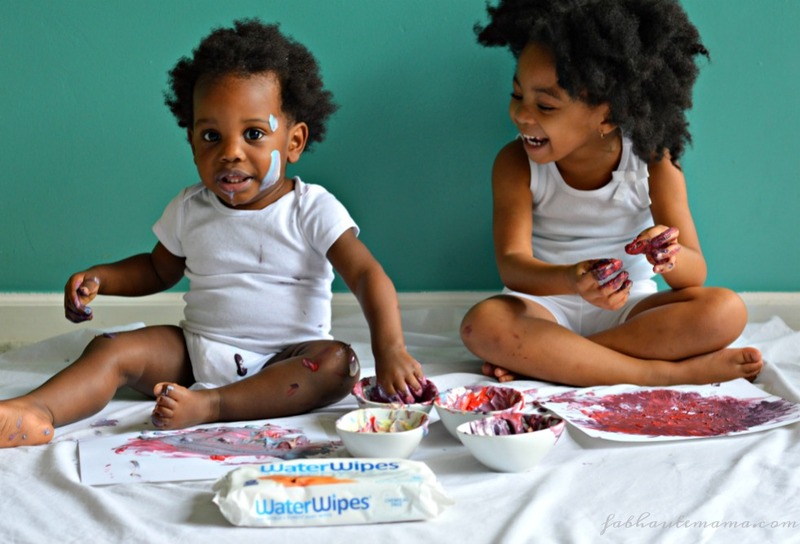 What dreams do your kids have about their life? Make this easy I Have A Dream Craft with them. These are simple cut out clouds you fill in with their dreams. 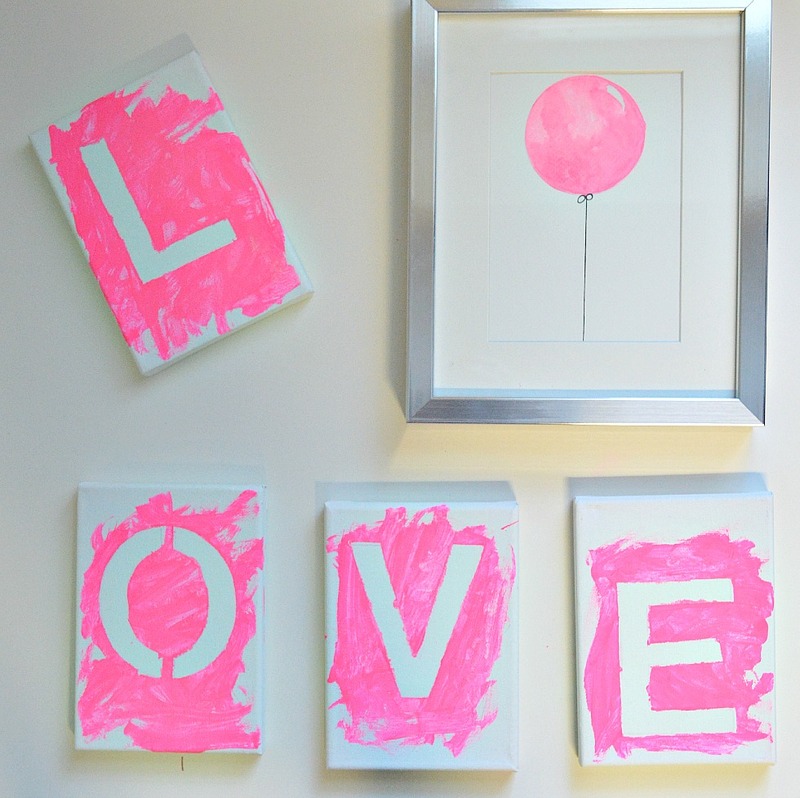 Use card stock and punch holes in them to make a dream garland. Laminate them and make magnets. Stick them on your fridge. You can print a few and write a love note on the back then throw it into their lunch box for a special surprise. Use them to talk about future dreams and how to make them a reality. 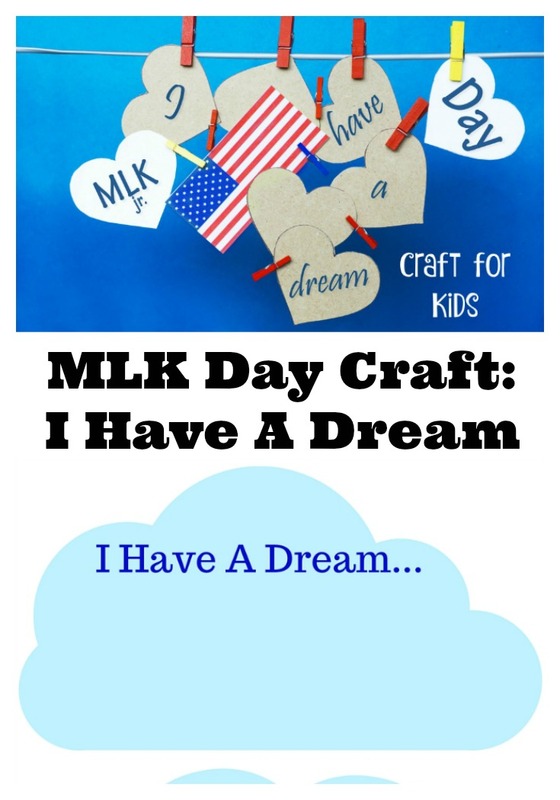 This is a great way to teach young children about Dr. King in a way they can understand. 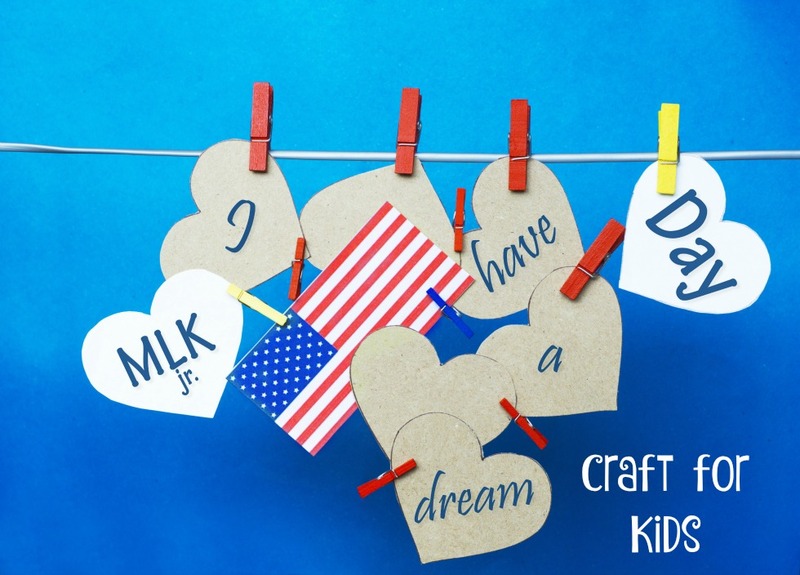 No matter what every dream is worth exploring so enjoy this I Have A Dream Craft year round.